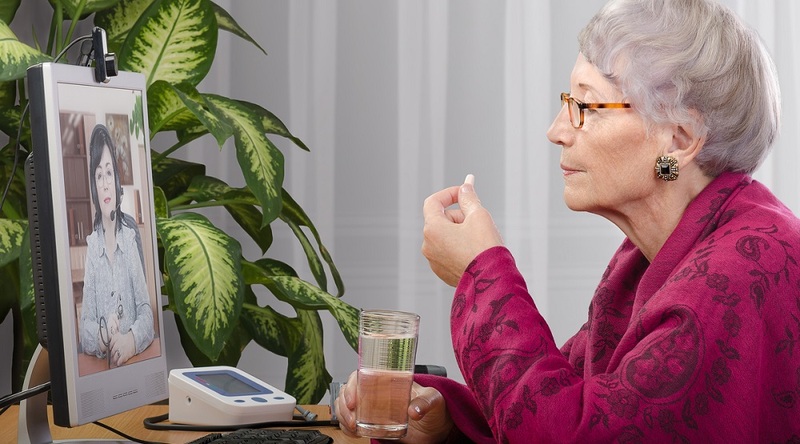 Remote patient management (RPM) programs, like virtually any form of healthcare delivery, are subject to a number of governmental guidelines and regulations, in various degrees. Yet other regulations aren’t as universally followed. For instance, not all RPM providers ensure that their devices and technology are compliant with standards set down by the U.S. Food & Drug Administration (FDA). And partnering with a provider who fails to observe these regulations may be a mistake. 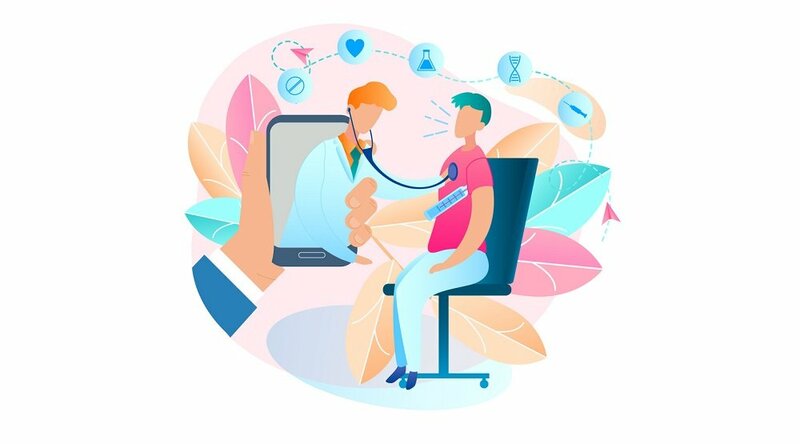 For its part, the FDA classifies RPM equipment as “wireless medical devices” that utilize wireless radio-frequency (RF) communication (like Wi-Fi, Bluetooth, and cellular/mobile phone networks) to support the delivery of healthcare. “Through federal law, the FDA has formally recognized several consensus standards related to RF wireless medical devices,” as the agency states on its website. 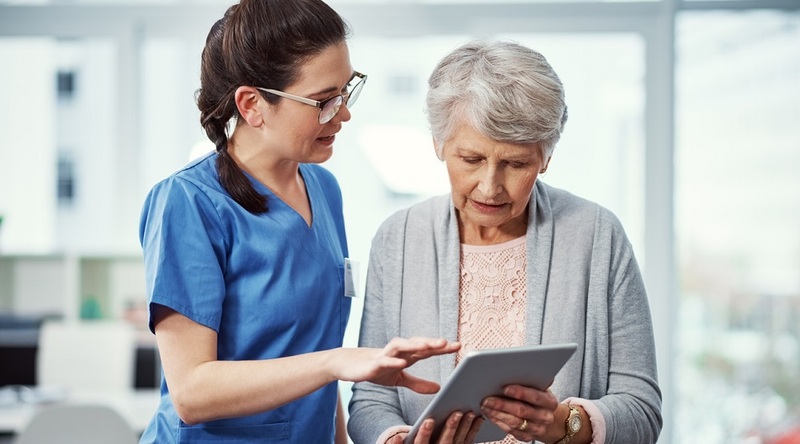 Leading RPM service providers like Care Innovations® take these recommendations seriously, designing their devices with the FDA’s guidelines front of mind. “We believe it's a good idea to have an FDA-regulated solution in a remote patient monitoring program,” as Care Innovations Chief Financial Officer Bryan Pruden explains in a recent video from the Care Innovations® RPM Academy. In other words, utilizing FDA-regulated equipment means gaining a certain measure of quality control and assurance. Since the data gathered by RPM programs is ultimately used for clinical interventions, its accuracy, security and privacy are all paramount. This data is ultimately patient data, as Bryan explains. So, “when it's given to the clinician, [it] will impact a clinical intervention with that patient,” he says. Care Innovations Director of Product Operations Cheryl Kiyama uses cleaning as an example of the effectiveness of utilizing an FDA-approved RPM solution. “Are you cleaning in a segregated area?” she asks. “How do you show that, and how do people know that this is the proper way to handle cleaning? Are they using the right materials? In another RPM Academy video, Care Innovations Chief Operations Officer Marcus Grindstaff discusses how FDA compliance is a sign of quality from a RPM service provider. 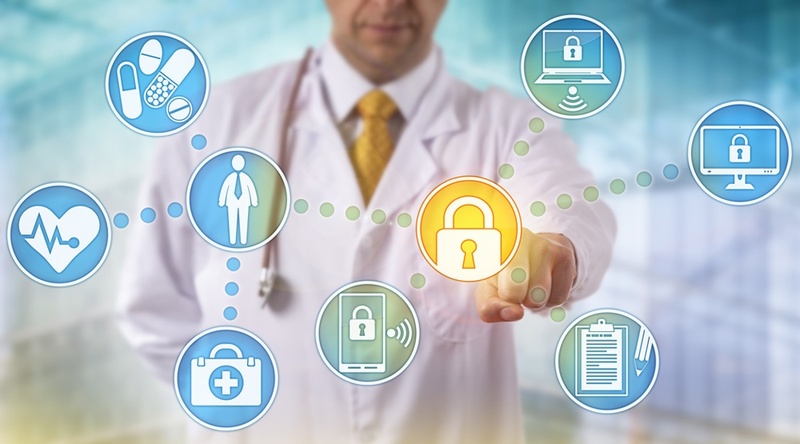 Along the same lines as compliance with HIPAA and other applicable federal regulations, meeting FDA regulations not only indicates competence and thoroughness, but also experience and reliability. Pointing out that compliance with FDA regulations typically ensures that similar guidelines are also met in other markets like Canada and Europe, Himanshu Shah, Care Innovations Chief Information Officer, concludes the video by pointing out that the development team at Care Innovations make it a priority to create programs centered on the use of FDA-approved devices. “We at Care Innovations always take care of having FDA-approved devices,” he adds. 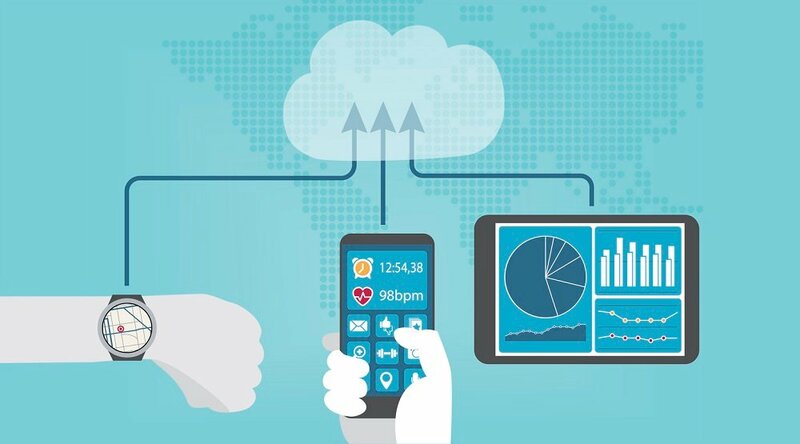 For more information on how to leverage our suite of FDA-approved RPM services, or to learn more about how we work to ensure compliance in every aspect of our technology and service lines, we invite you to contact us today to schedule a complimentary consultation with one of our telehealth specialists.